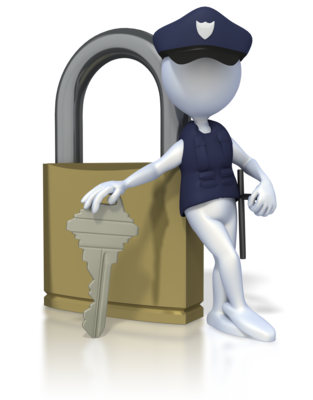 All our Maintenance and Security plans include proactive support, and weekly system security scans. Why is Maintenance and Security important? CMS websites like Joomla!, Wordpress & Drupal are all very popular...which makes them a great target for hackers. It is extremely important that CMS websites are kept up to date with the latest software for both core and plugins, or they become vulnerable to malicious attacks. If a website is hacked it can be defaced which will hurt your business image, or they can be used to spread viruses to your visitors. Hacked websites will cost you time, money and your customers confidence so therefore your websites security is vital.